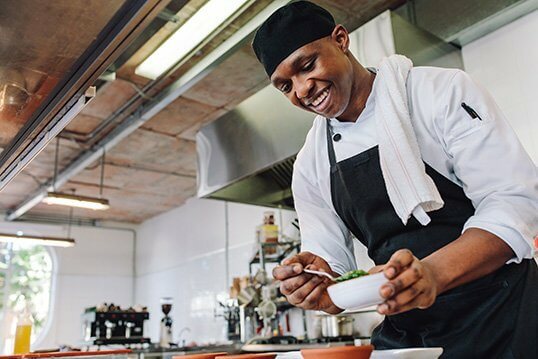 For the aspiring chef, it’s important to learn the tropes of specific cuisines in order to develop innovative dishes that adhere to cultural traditions. 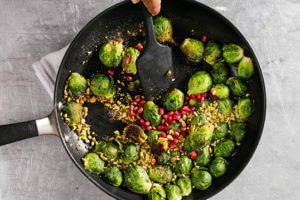 Of course, many of the world’s most renowned culinary experts think outside the box when it comes to fusing styles and techniques. While hot dogs are classic American fare, many street vendors and legendary chefs in France have taken it upon themselves to implement French cooking techniques when approaching this handheld favorite. Even French chef Yannick Alléno, owner of a three Michelin star restaurant, has a take on this dish, as noted by the New York Times. 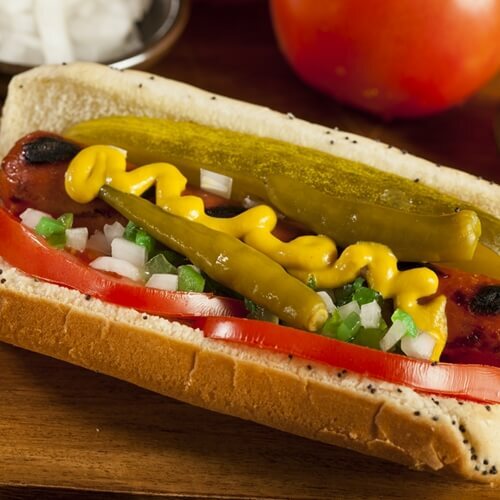 Though hot dogs already taste fantastic with nothing more than a little ketchup and mustard, this gourmet approach to this food takes the flavor to the next level. If you’re looking for a new take on the hot dogs sitting in your refrigerator, consider trying out the French version of this American classic. 1. Preheat the oven to 400 degrees Fahrenheit. Bring a small pot of water to a boil. 2. Depending on the size of your baguette, cut off an end so that the total length is slightly shorter than your hot dog. If using a demi-baguette, cut off both ends to the same effect. Remove some of the bread’s interior to make room for the hot dog. 3. Simmer the hot dog or sausage until warmed through. As it cooks, toast the baguette in the oven, only for a minute or two. 4. Spread the spicy mustard and ketchup to preference. Leite’s Culinaria recommends taking a truly Parisian go at this hot dog by nixing the ketchup and adding Gruyere or brie cheese. Follow the directions above – without the ketchup – then add a generous portion of your cheese of choice on the hot dog. Afterward, heat the hot dog in the bun under a broiler until the cheese is melted. To get the most flavor out of the baguette, first learn how to bake bread. That way, you can make fresh baguettes or demi-baguettes at home for your fancy Parisian hot dogs.